I have fallen in love… they are called Laylala Dolls, from Lalylala Land.. and they are adorable!! Patterns designed and created by the amazingly talented Lydia Tresselt from Lalylala (find her etsy store here). 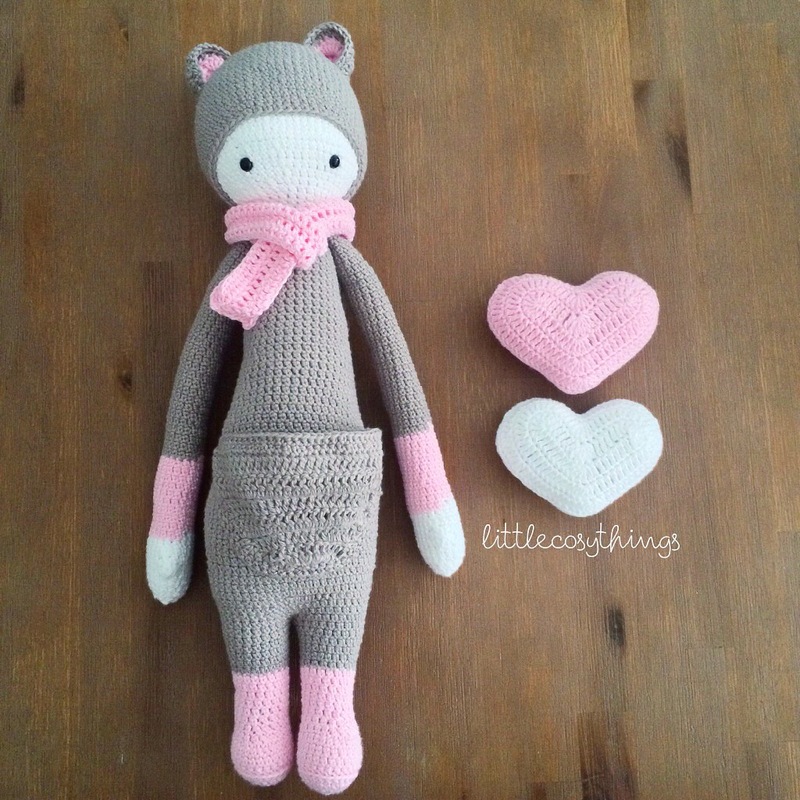 I started by making Kira the Kangaroo, my first doll, and instantly i fell in love. The pattern is well written, clear, and has wonderful photos. 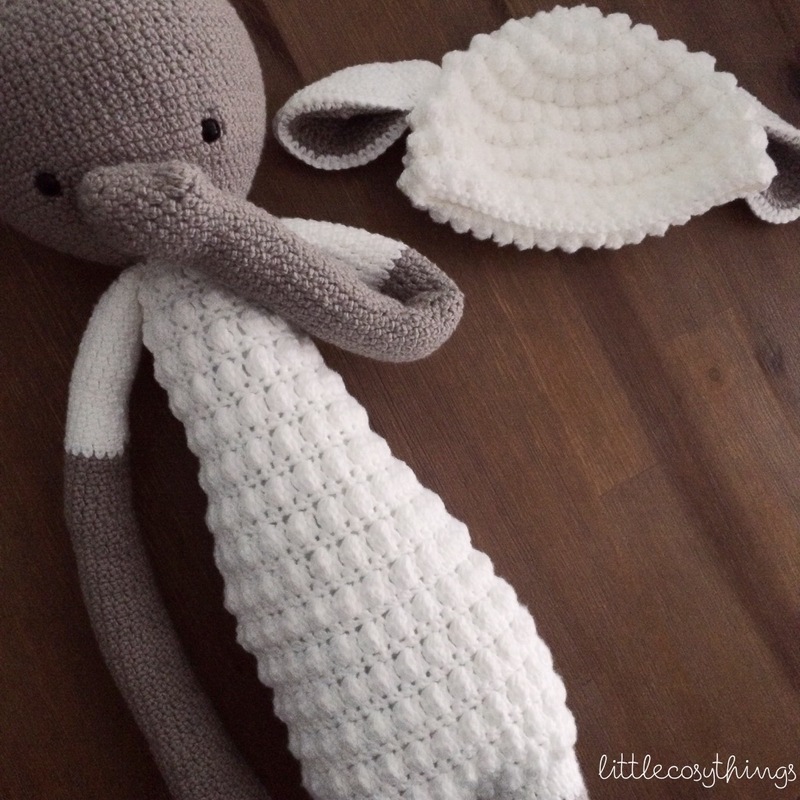 Kira has a little pouch on her belly, just like a real mummy kangaroo, and the pattern comes with details on how to make her baby. But anything can be put in Kira’s pouch, from other toys, to stickers, love notes, or even teeth for the tooth fairy!! And she has a wonderfully soft scarf too! TA DA!! Kira is finished! After i made Kira the Kangaroo, I had the Lalylala bug!! 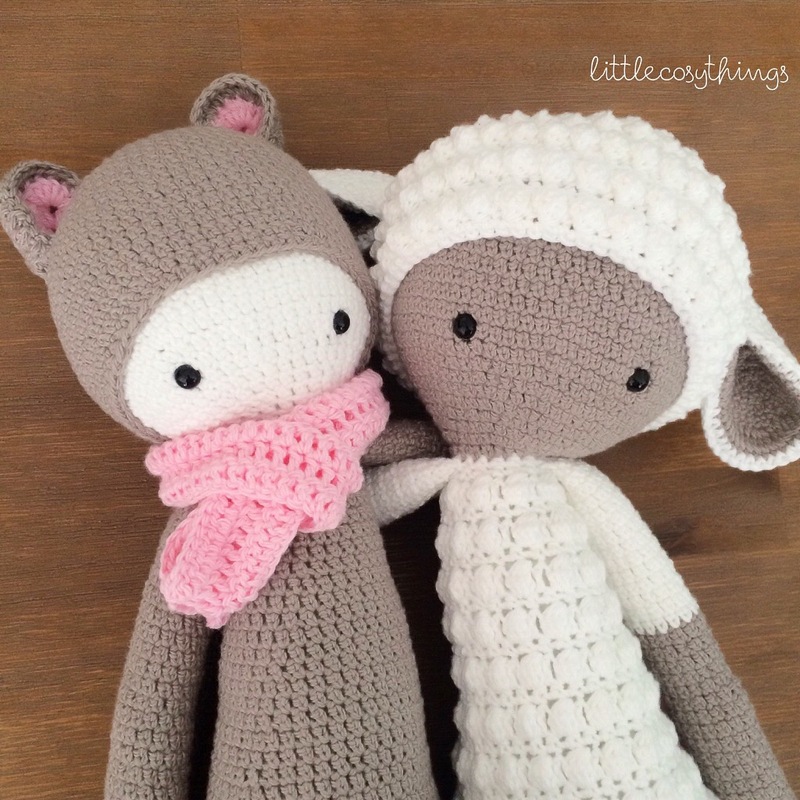 And i was itching to make more, and feeling a little more confident, i dove straight in and purchased the pattern to make the VERY cute – Lupo the Lamb!! Lupo is made with bobble stitches to create a fleecy coat, and cap, just like a real lamb. His ears are just gorgeous too! 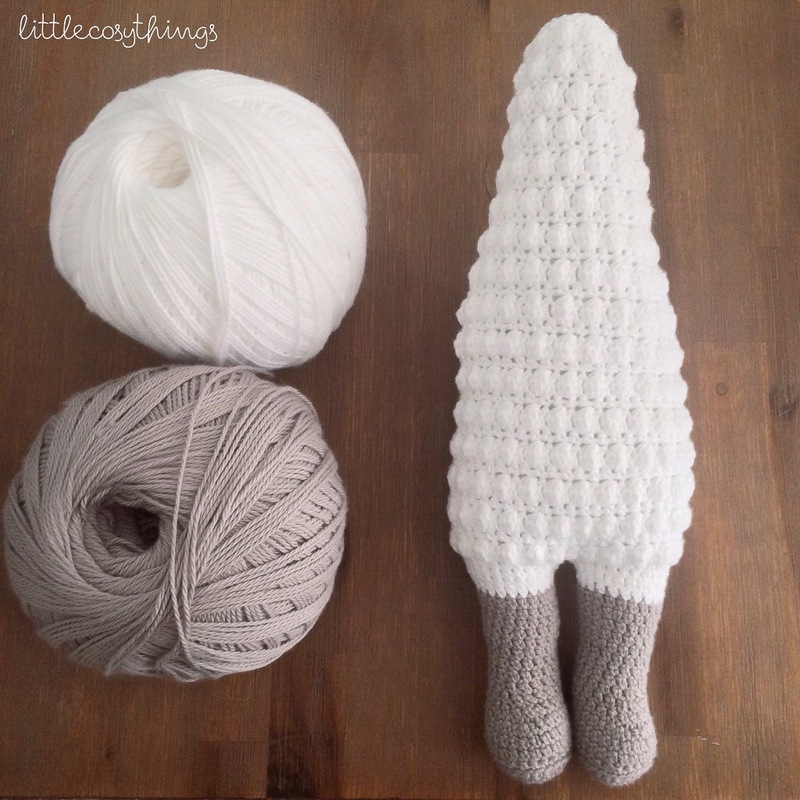 Lupo was truly a labor of love.. he is a bit tedious to make, those bobbles.. they take a while, and you have to work in the OPPOSITE direction to what you normally do when doing amigurumi patterns and crochet so that those bobbles pop out. BUT oh is it worth it. He is just the most gorgeous, delicate and devine little lamb. And his little lamb cap, is removable! 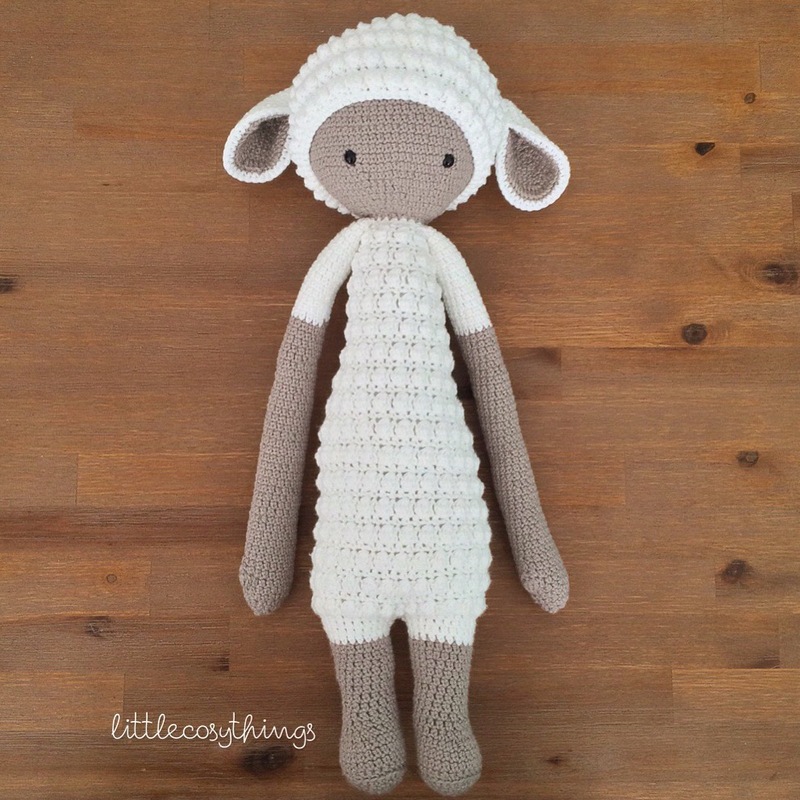 I just adore this little lamb, and I am planning on making many more.. they will be available to purchase as I make them in my Etsy shop (Little Cosy Things) as i make them. 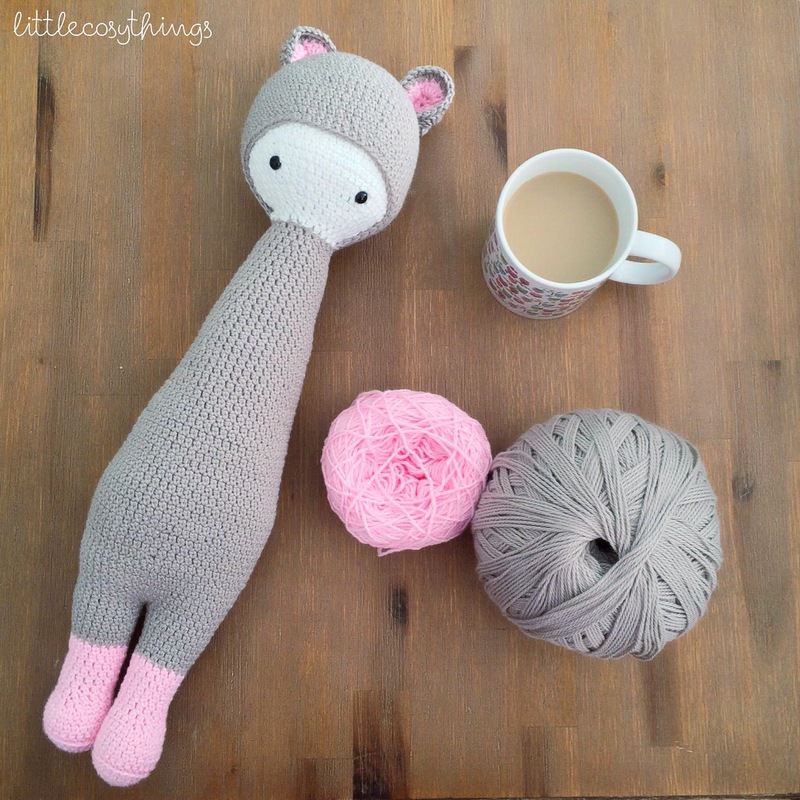 Follow me on Instagram (@littlecosythings) to see when new Lupo’s will be available to purchase! TA DA! Lupo is done! Now on the hook… a blue Lupo lamb!!! But sheep aren’t blue? No? Well where do you think blue wool comes from? 😉 hehe the very rare, and elusive, blue sheep! This one is being made as a special custom order for a little boy.. and because i cannot stop making these gorgeous lambs! The rare Lupo Blue lamb, in progress! Wow, they look so good! I discovered Lupo the Lamb a few weeks ago and am already making a third one. I ended up doing them in crochet thread, with 2.5 mm and Japanese size 0/3 and 0/4 hooks because I broke the 2.5 mm hook. I love how cuddly they look! 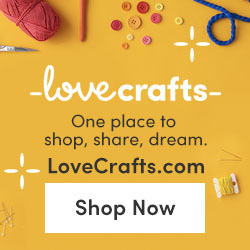 I bought thin yarn but it just felt chunky so I switched back to thread because I like how thin and soft it feels, and it is acrylic not cotton. How tall are your dolls? I think I might look for that. With the feet on mine doing the dec to form the foot the stitches are a little bigger so you can see the stuffing through them, but your feet look so perfect! Sorry for all this writing, I just love these patterns and how well yours turned out.